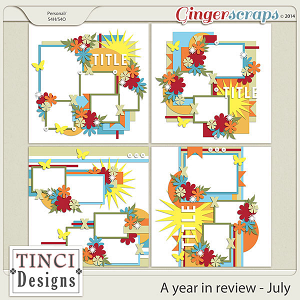 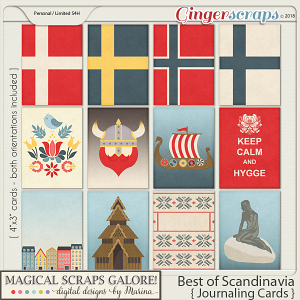 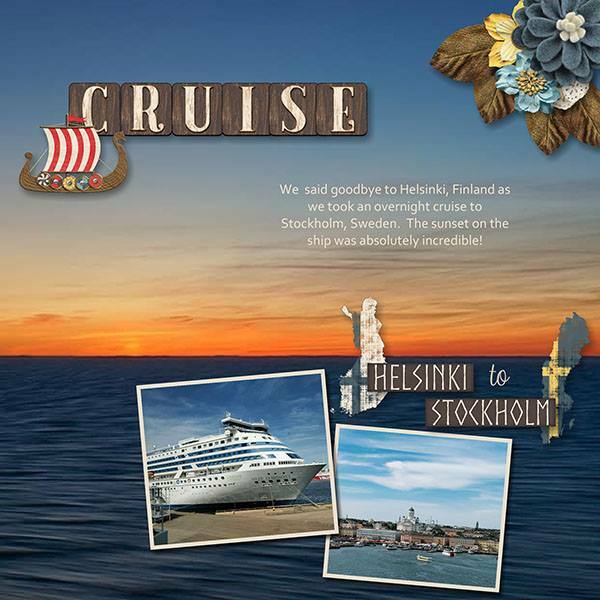 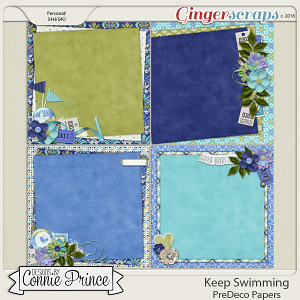 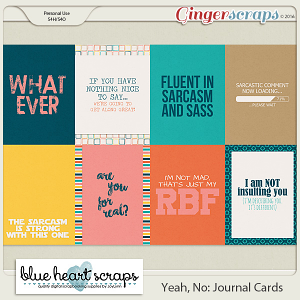 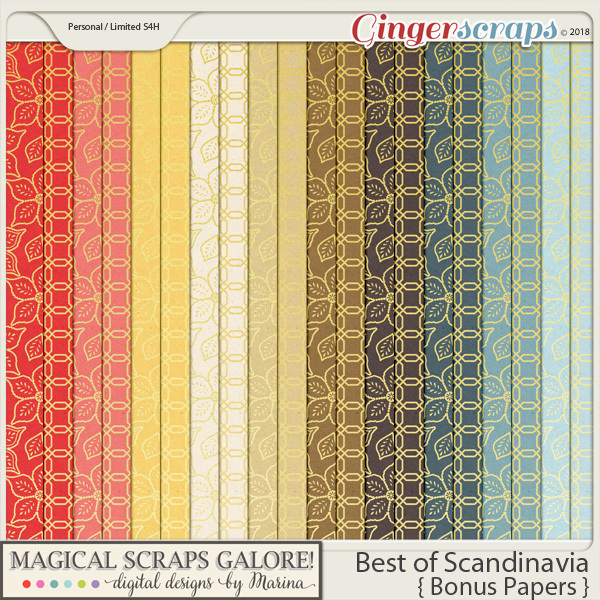 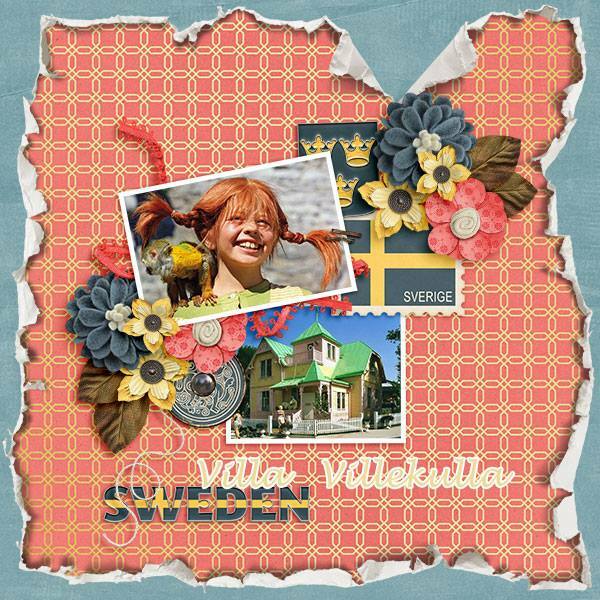 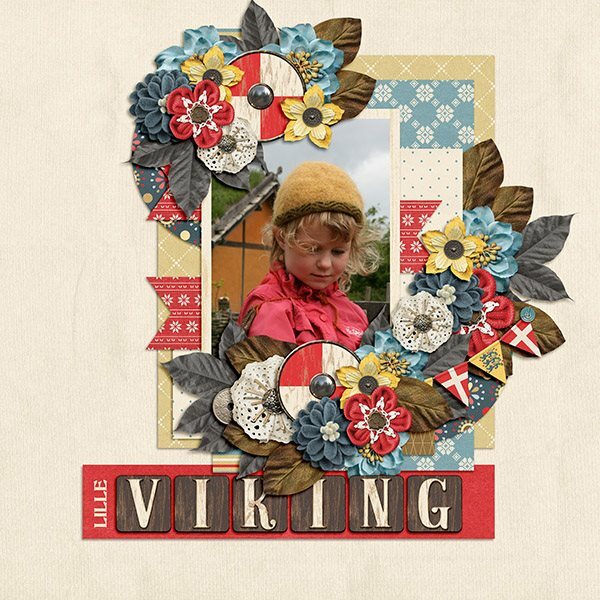 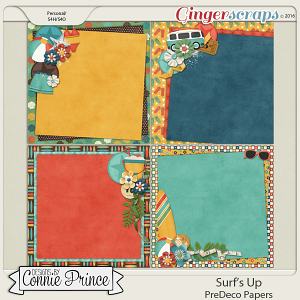 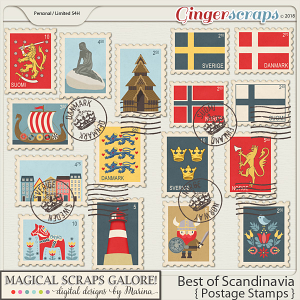 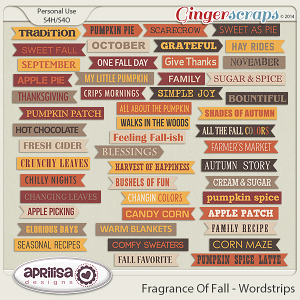 20 golden accent papers that coordinate with the Best of Scandinavia page kit and pieces. 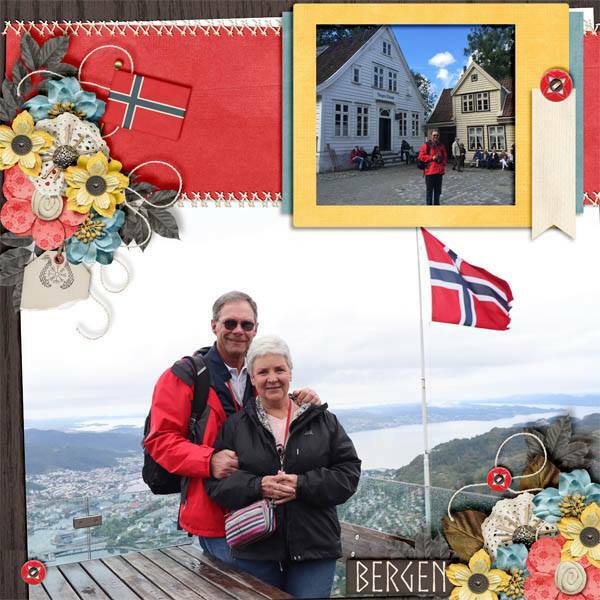 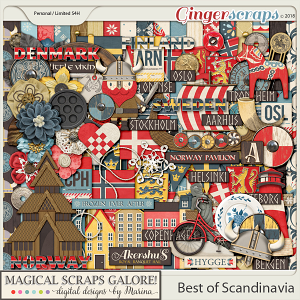 The beautiful Scandinavian countries are our next stop in my “Best of” travel collection. 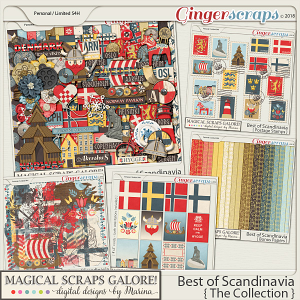 In gorgeous colors and overflowing with themed elements, the BEST OF SCANDINAVIA collection is dedicated to Norway, Denmark, Sweden and Finland, and includes Nordic icons such as Viking ships, shields and helmets, Dala horses and lighthouses, a Nordic church and the iconic little Mermaid, country flags, coins and emblems, among many other awesome goodies and patterns. 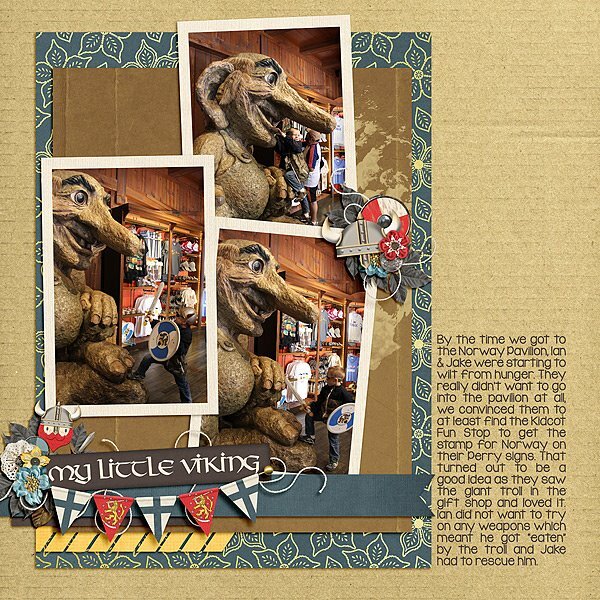 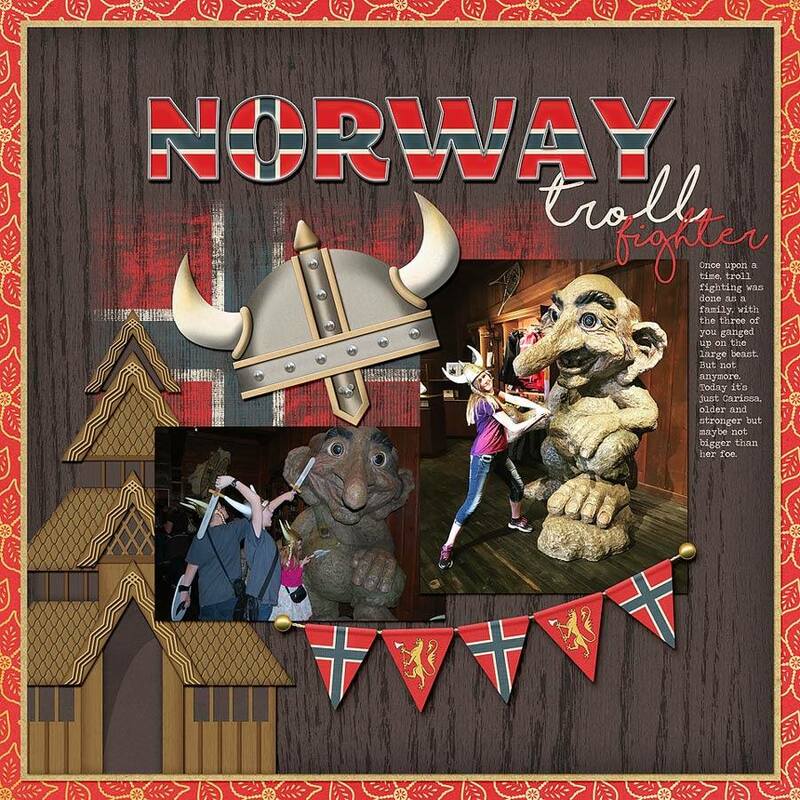 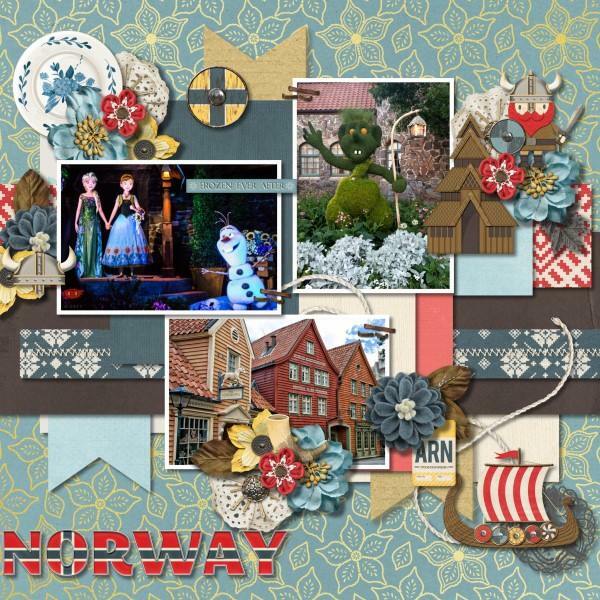 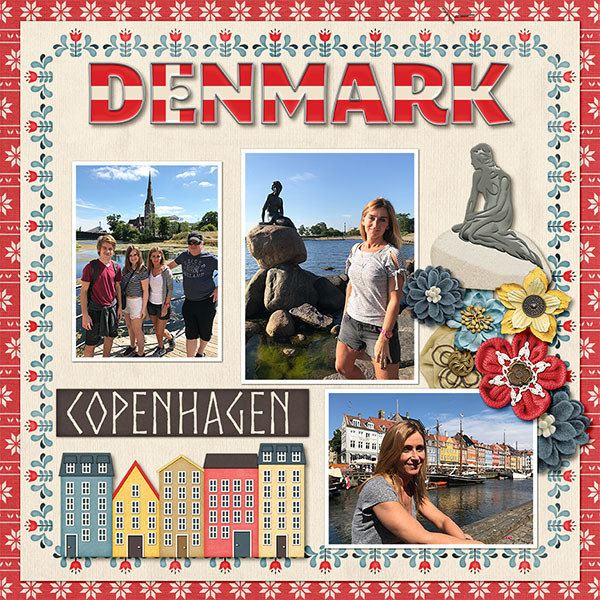 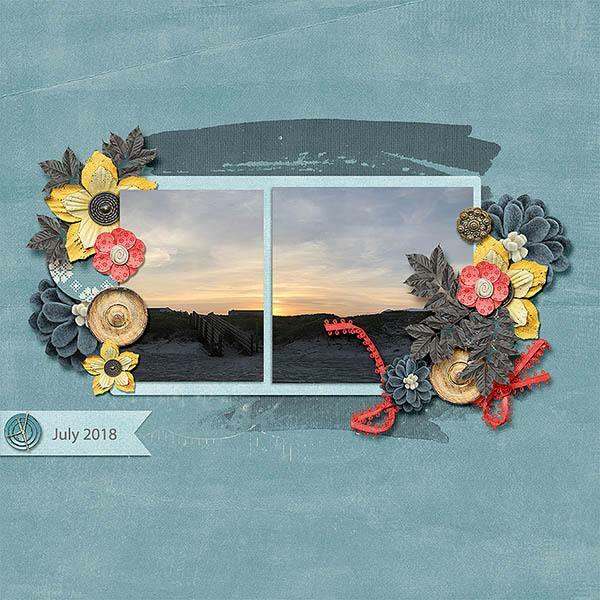 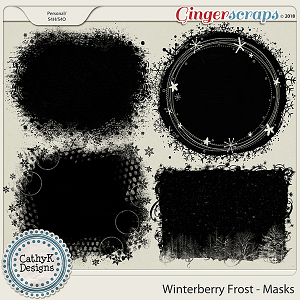 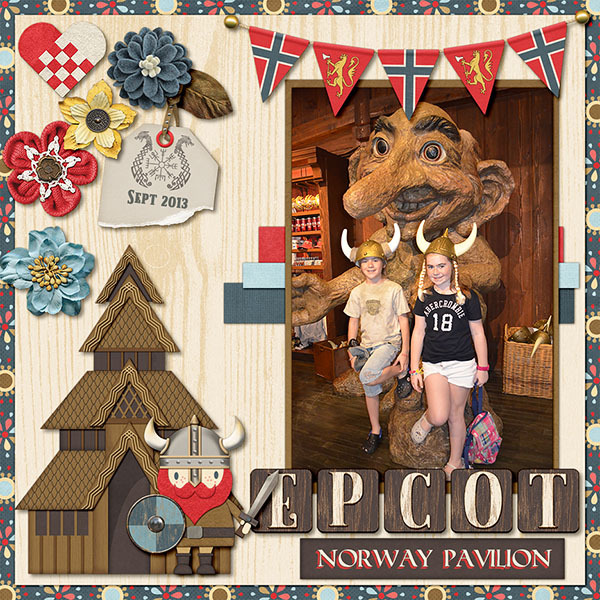 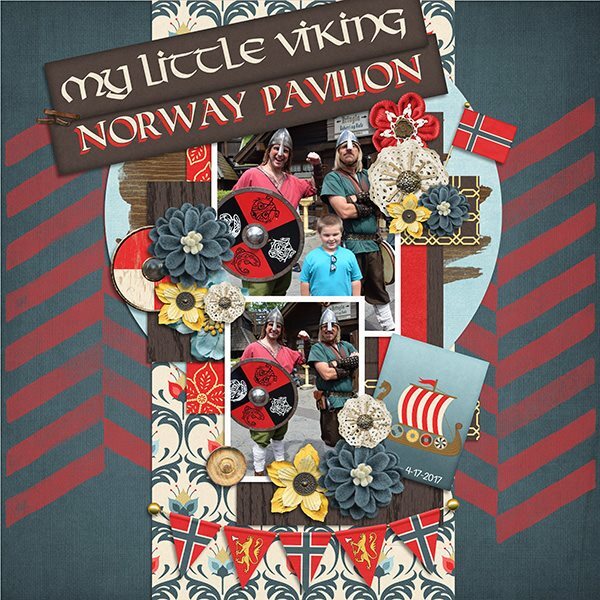 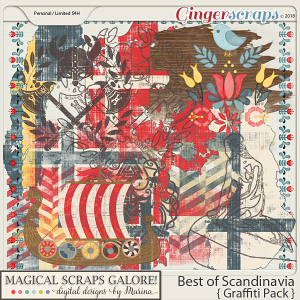 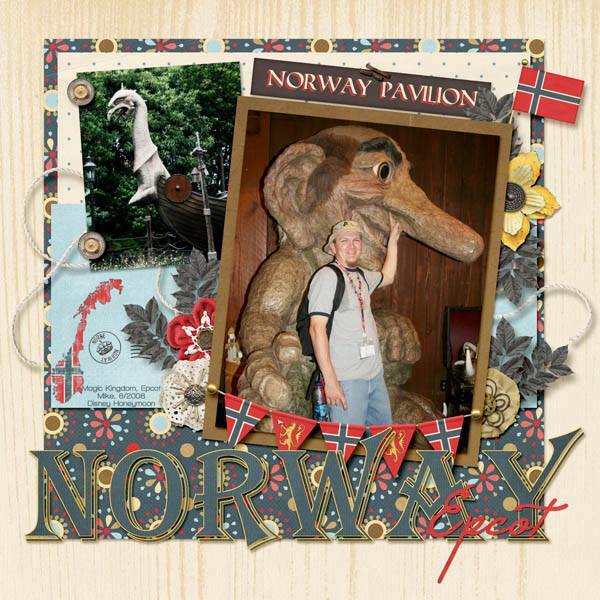 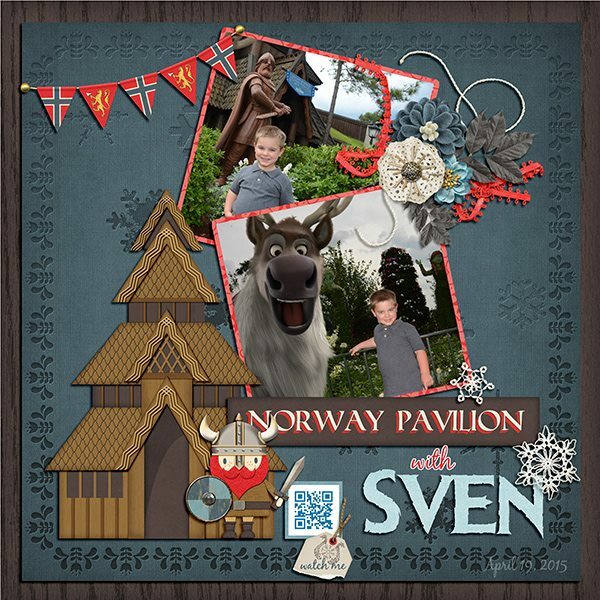 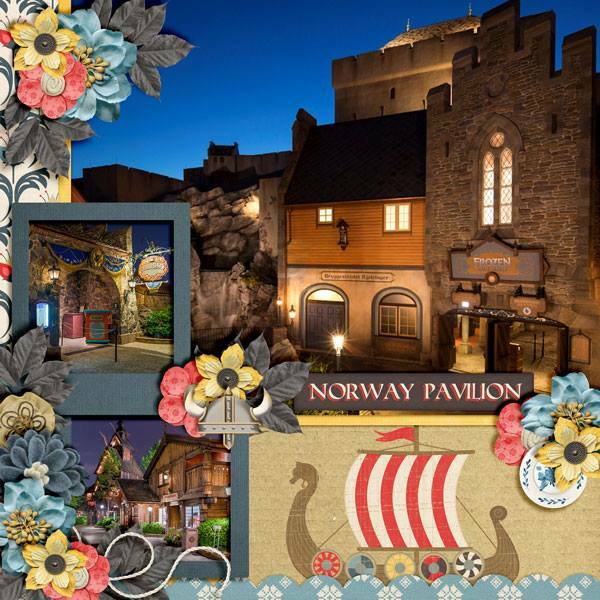 This is the perfect collection to add some Scandinavian flavor to your layouts, whether you are visiting the Nordic countries, the Norway pavilion at Epcot, scrapping your Scandinavian heritage, and so much more!